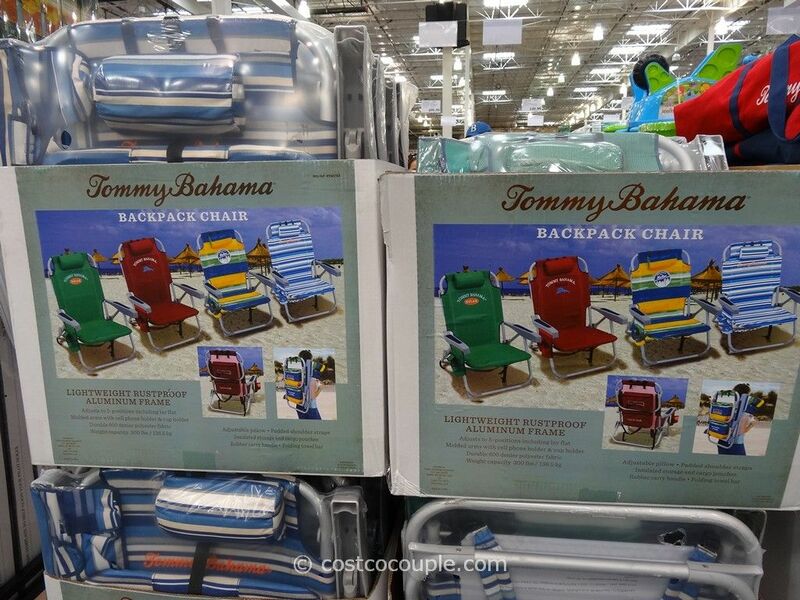 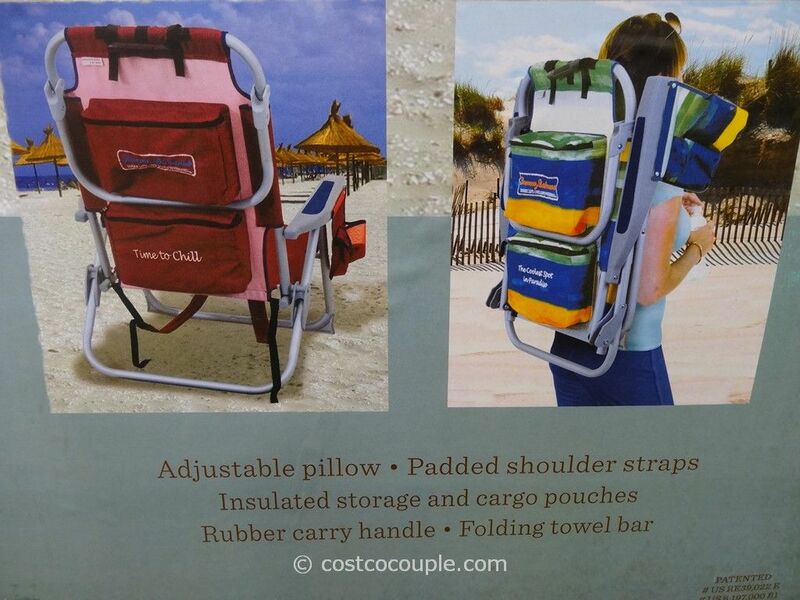 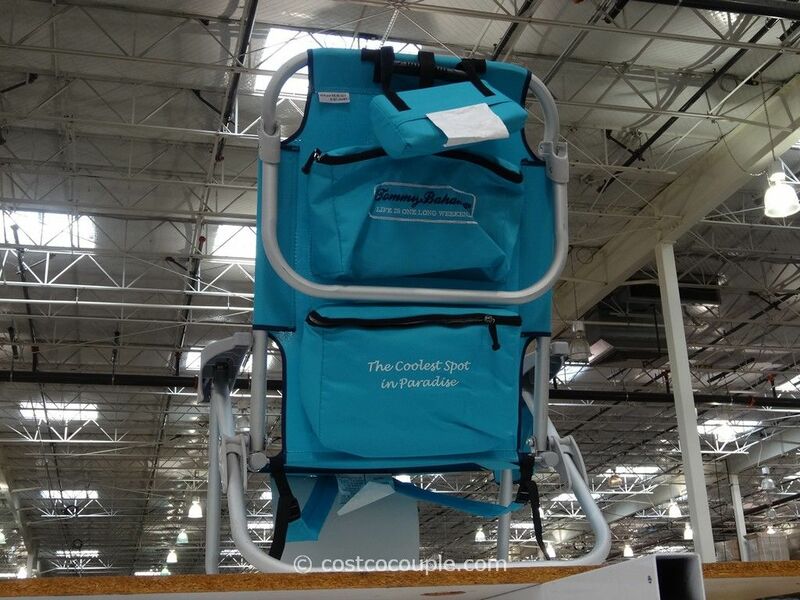 Relax at the beach and have the “coolest spot in paradise” with your very own Tommy Bahama Backpack Beach Chair. 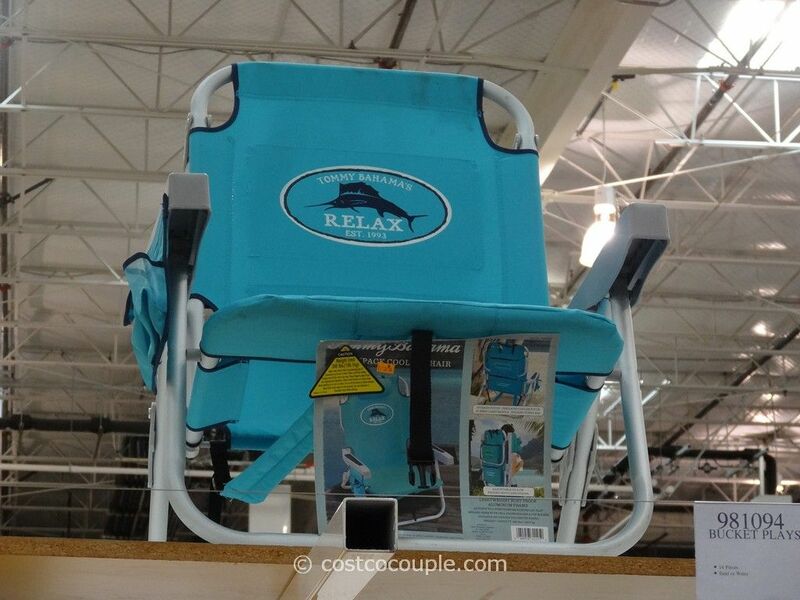 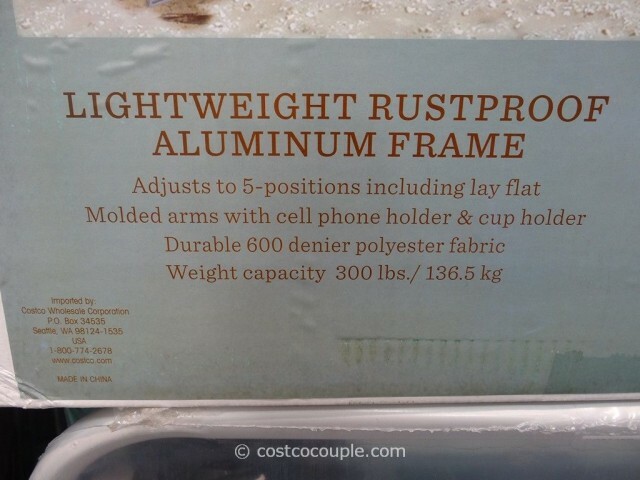 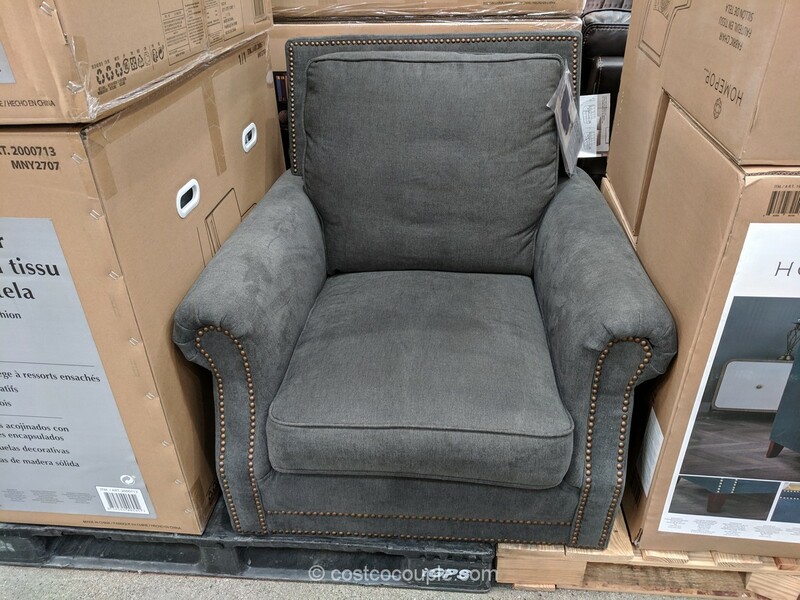 This beach chair has a lightweight rustproof aluminum frame and when unfolded, it reclines to 5 different positions, including to lay flat. 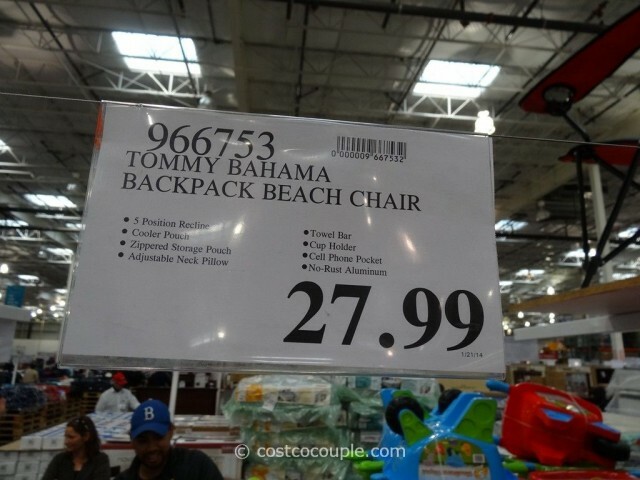 The Tommy Bahama Backpack Beach Chair is priced at $27.99.